Welcome To Juniper Farms! 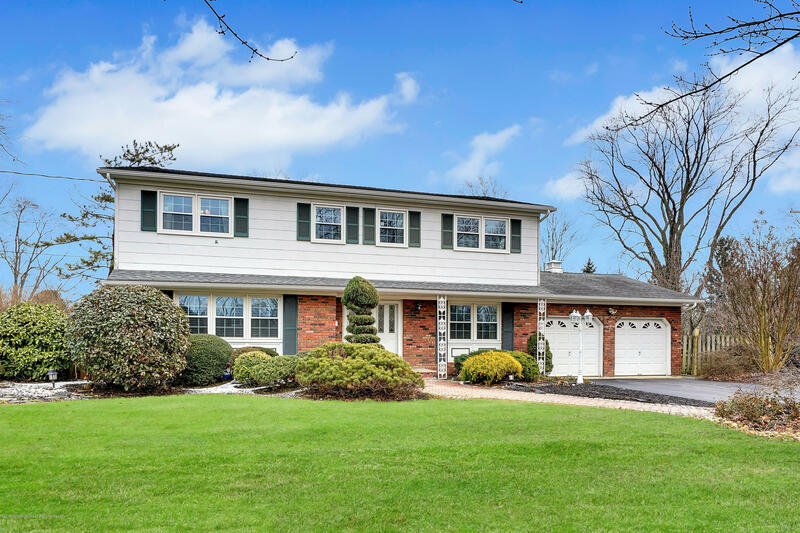 4 Bedroom/ 2.5 Bath Colonial With An IN GROUND POOL. Hardwood Floors Throughout. Spacious Living Room. Formal Dining Room, Updated Kitchen With Granite Countertops, And Stainless Steel Appliances. Cozy Family Room With A Gas Fireplace With Sliding Doors Leading To Your Spacious Backyard And Pool. Mud/Laundry Room And Direct Entry To The Garage. Four Spacious Bedrooms With Dual Walk In Closets In The Master Suite. Newer Windows And HVAC. Partially Finished Basement With Plenty Of Storage.